Body ,Energetic body, Emotional body, Intellect body Bliss body. Two hours of breath, movement and relaxation, carefully designed to cleanse your body and mind from the inside out. We will twist, rinse and pump through the abdominal organs, flushing them with fresh blood to keep them functioning efficiently. We will be exploring how yoga is the most natural and safest way to cleanse the internal body. .A series of twists, performed in a specific order, designed to move waste more efficiently through the digestive tract, speeding up elimination and assimilation of nutrients. Early booking advised please email clare@studiothirteen.co.uk . The session will begin with an invigorating shot of juice and conclude with a warm drink and plant-based snack. Suitable for all levels of ability including beginners . 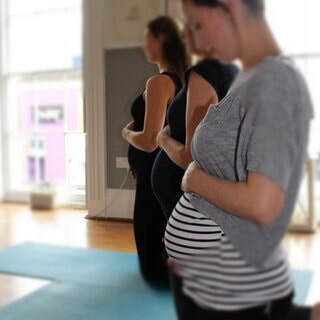 This two hour workshop is a postnatal class focusing on helping women strengthen their abdominal, back, and pelvic muscles while helping to release tension in the shoulders and neck often caused by carrying baby and hunching over while nursing and caring for your baby. Tips on how to safely return to exercise post baby. Including Pranayama ( yoga breathing techniques) and meditation.Pranayama for calming and restoring energy , good to do whilst feeding etc . A great class for mamas to rejuvenate and restore their bodies . If you are already signed up for other studio 13 classes there is a £5 discount. Yoga workshop for all women . Wether you are already experiencing the changes or interested in learning more about the menopause and how yoga can help . Insomnia ,Fatigue & Mood swings are just some of the main symptoms associated with the menopause/peri-menopause . Yoga for menopause is all about staying cool, calm, and collected. 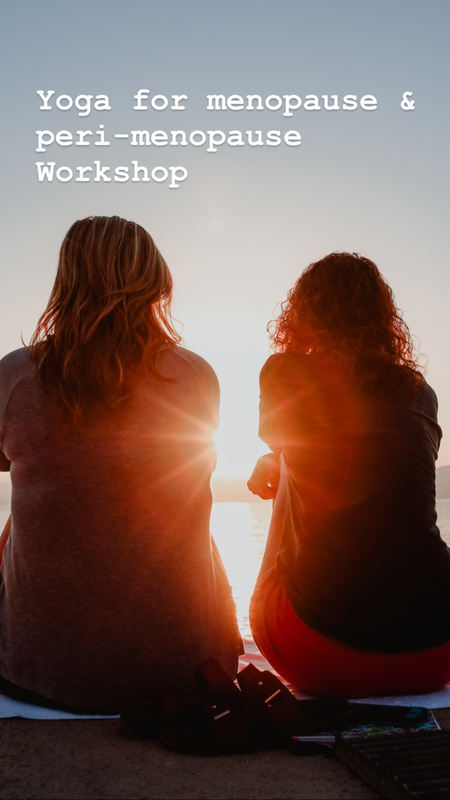 During this workshop we will explore the changes a woman’s body goes through and how a specifically tailored yoga practice can support our physical and mental wellbeing during the changes experienced in peri-menopause & menopause . Working with yoga Asanas & Pranayama to keep your nervous system balanced and maintain strength without overheating the body. All women welcome , no previous yoga experience necessary . No subject taboo! .